At Traction Industrial Tire we will work hard to earn your business through our quality products, competitive pricing and above all else, our dedication to service. Find the right forklift tires to match your material handling requirements and budget. 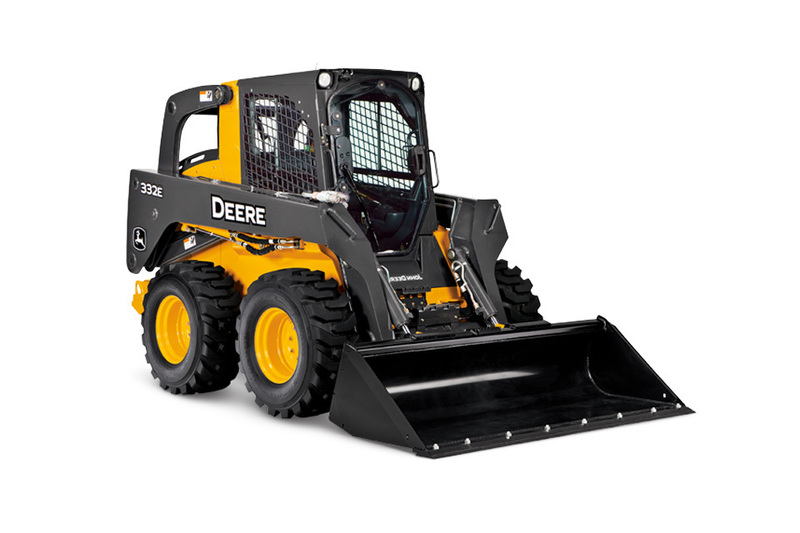 Traction Industrial Tire offers many tires for your skid steer, loader or tractor requirements. 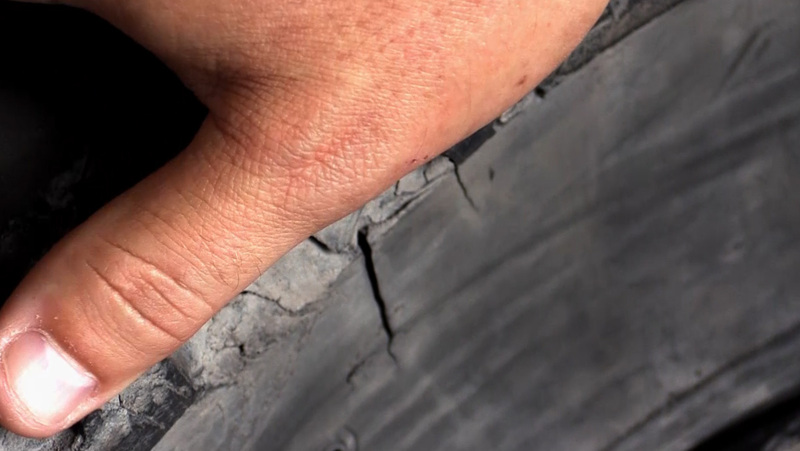 Let the experts take care of your tires! 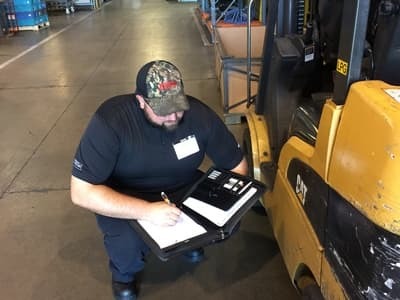 Utilizing our specialized equipment and skilled technicians, we will determine your forklift tires life span with a fleet survey. In return for your answers to a few questions, we can recommend the proper maintenance options, how much you can save in budgeting for volume purchasing and whether or not you need new tires now or later. Contact us today for more information on fleet surveys! Stay on schedule even with a flat tire! Let our self-contained mobile press truck fix your forklift tire while you keep the work going. Our team will come to you to a fix a flat or replace it so you don’t have to lose time or money while on the job. We have the skills and equipment to get the job done, so you can focus on keeping your crew and work on schedule. Contact us for an on-site service repair today! Save time, money and fuel with retreading and grooving! Traction Industrial Tire can bring any tire back to Original Equipment (OE) specifications. Our technicians are trained in two treatments: retreading and grooving. No matter which your forklift tire needs, we can do the job while also saving you time and money. 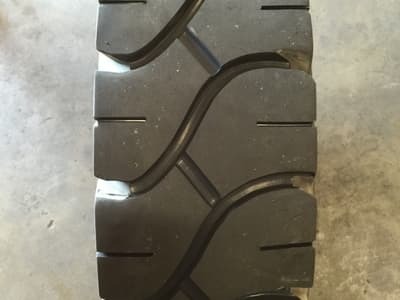 Do you have a tire in need of retreading or grooving? 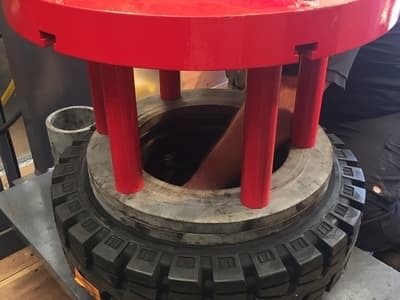 We can fix a forklift tire no matter the size! We can do all our services in shop at our North Canton location. Is your tire larger than normal to press or mount on site? No problem! 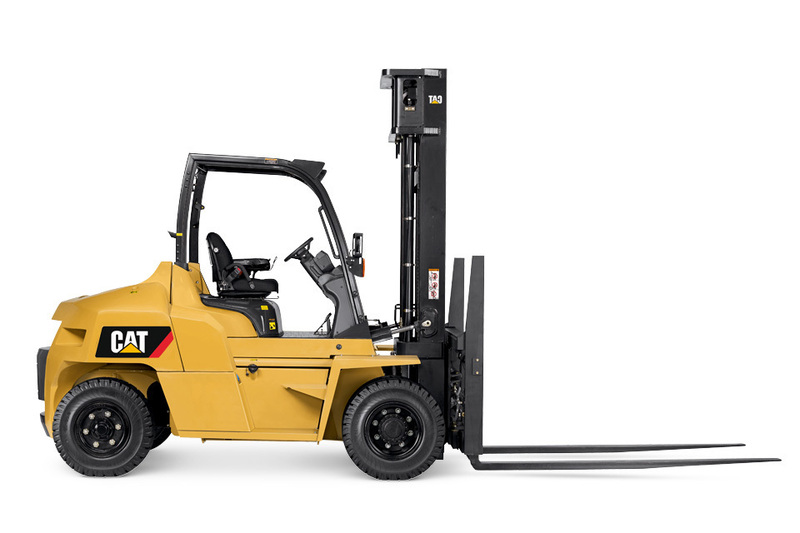 From repairing flats and installation to grooving and performing fleet surveys, our skilled technicians know just what to do for forklift tires of any size, brand and tread. Traction Industrial Tire does more than just sell tires, so contact us for all our services!